The shooter who opened fire on a Republican congressional baseball practice on Wednesday had a list of several Republican representatives in his pocket, according to officials briefed on the FBI investigation. 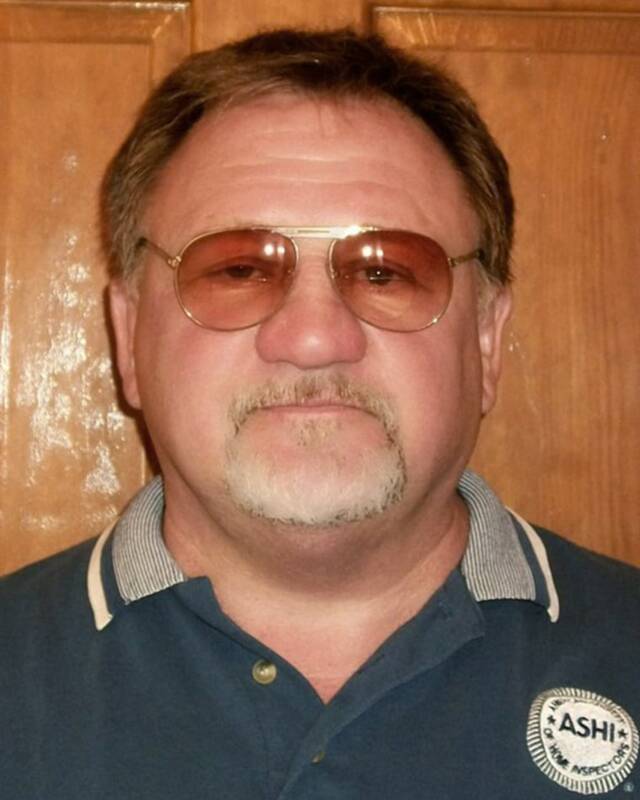 The gunman, James T. Hodgkinson, was shot by police and later died of his wounds. House Majority Whip Steve Scalise and three other people were wounded in the attack. Scalise remained in critical condition on Friday although his condition has improved, doctors said. The officials said investigators don’t know what the list of names means, but members of Congress have been briefed. According to the officials who spoke with NBC News, the list included Rep. Trent Franks of Arizona, Rep. Jeff Duncan of South Carolina, Rep. Mo Brooks of Alabama, and one or two other names that officials would not reveal. The FBI said in a joint statement with other law enforcement agencies Friday that it is continuing to process evidence in an effort to determine a motive in the shooting. 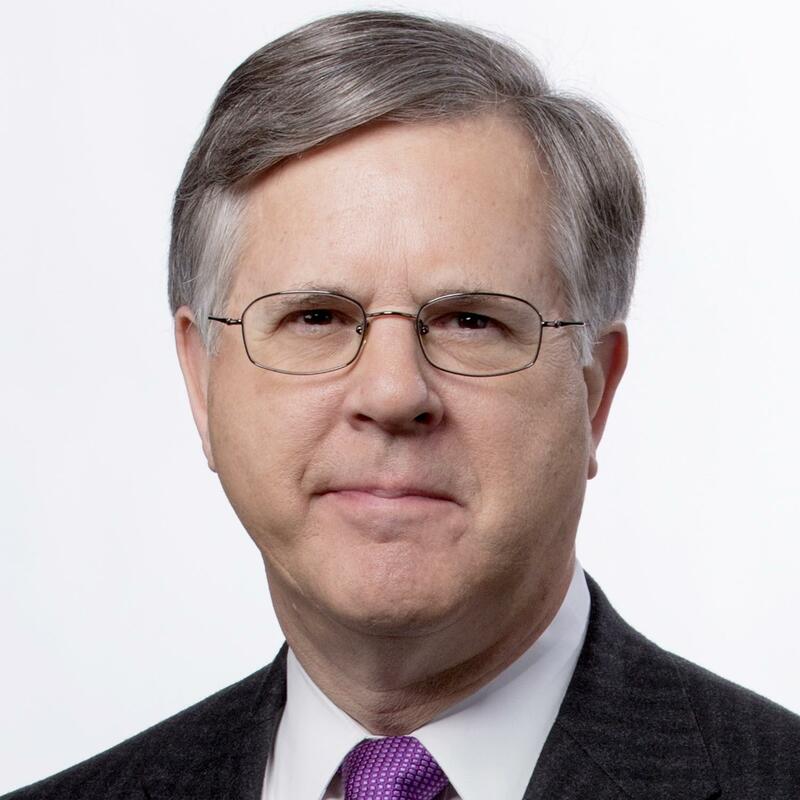 Also wounded in the attack were Congressional staffer Zachary Barth, Tyson Foods' Director of Government Relations Matt Mika, and Capitol Police Officer Crystal Griner. The offices of Brooks and Franks said they had no comment, and referred questions to Capitol Police. Duncan said he spoke to Hodgkinson before the shooting. "He asked me if this team was the Republican or Democrat team practicing. I responded that it was the Republican team practicing, and he proceeded to shoot Republicans," Duncan said the day of the shooting. Franks was not on the team, adding uncertainty about the significance of the list of names. Investigators said they have not found any evidence indicating Hodgkinson planned the attack. They said he told his wife earlier this week he was heading back to Illinois; he canceled his YMCA membership a day before the shooting; and had talked to a local garage about getting his van ready for the trip. Doctors said Friday that Scalise had a second surgery on Thursday and although he remains in critical condition, his condition has improved. A single shot left Scalise, 51, with a shattered bone in his left hip and internal injuries that caused severe bleeding. Saclise’s doctor, Jack Sava, said Scalise will need further operations but he is expected to be able to walk and run again. "There's still a lot of things that can happen, there’s still a lot of forks in the road that we may not even see yet," Sava said. Investigators say they've checked Hodgkinson's laptop, cell phone, and a camera found in his van but have found no manifesto, no intent to commit violence, and nothing to indicate he was scouting potential targets. President Donald Trump called Griner and another officer who responded to the shooting, officer David Bailey, heroes. "Many lives would have been lost if not for the heroic actions of the two Capitol Police officers who took down the gunman despite sustaining gunshot wounds during a very, very brutal assault," Trump said. Bailey, in crutches, appeared at Thursday’s congressional charity baseball game to throw out the ceremonial first pitch. Investigators have said that a 7.62-caliber rifle and 9 mm handgun recovered after Hodgkinson was shot appear to have been legally purchased from federally licensed gun dealers.